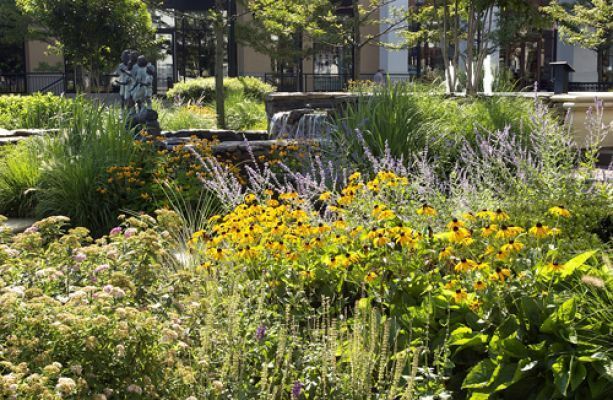 Is A Rain Garden Right For Your Commercial Property? 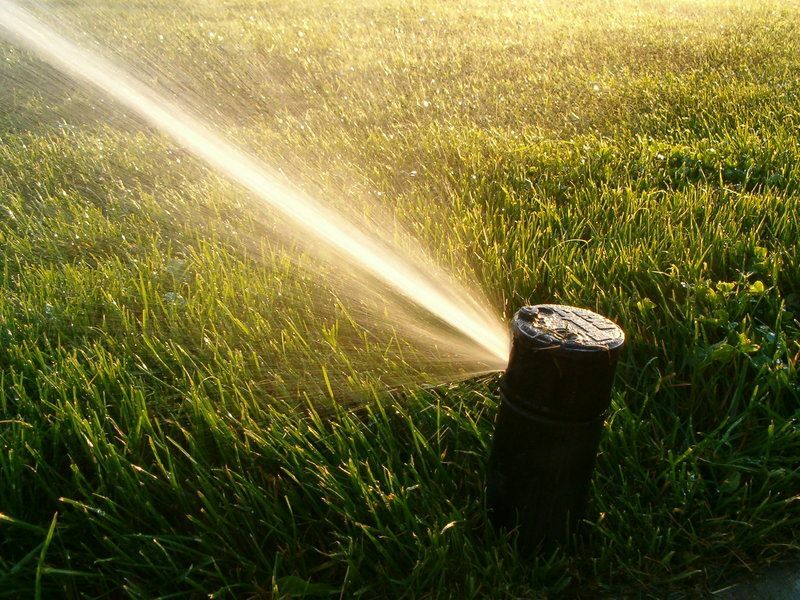 Water management for a commercial establishment requires a holistic approach. You want it to do more than introduce water where it is needed and take it out of places where it isn’t. 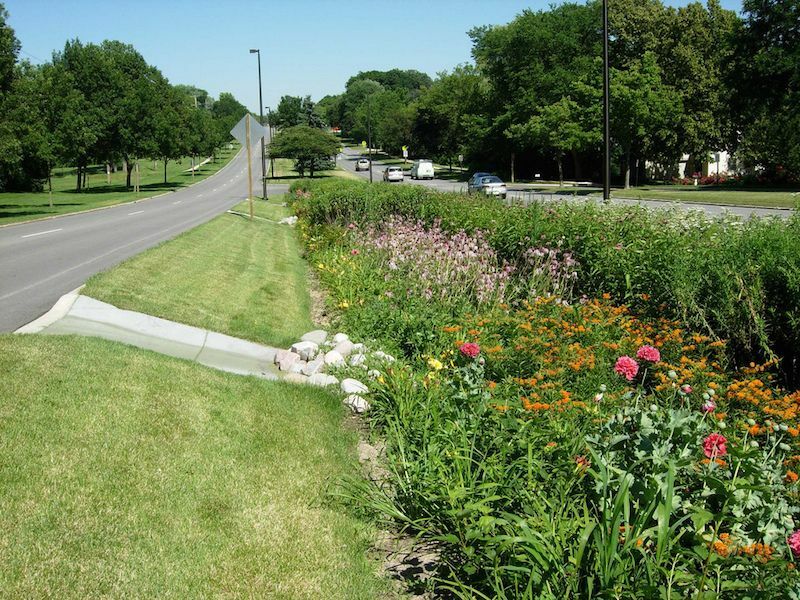 It should give your business a classy look and save you from dealing with stormwater runoff. Chapel Valley Landscape Company has performed an extensive array of landscaping services throughout regions of Maryland, Virginia and Georgia. Very few companies throughout the nation have been honored to complete the magnitude of commercial and residential services with which Chapel Valley has performed. *Water Management is a practice that involves a lot of criteria. 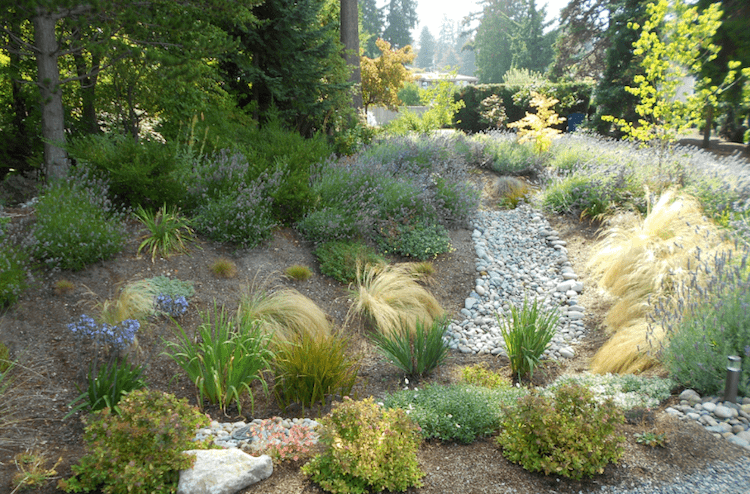 Collection methods can have tainted water, but systems are used to collect pure rainwater that can be used to benefit your landscape.